Dentistry of the past differs drastically from what you’ve become accustomed to at my dental office in Glen Allen. There are now a multitude of options available: comfortable routine cleanings, painless fillings, aesthetically enhancing cosmetic treatments, all to get and keep your smile healthy. However, while dentistry has been around since at least 7000 BC., the level of care was extremely different. 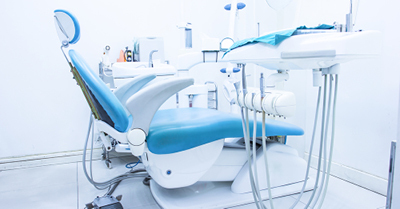 Although dentistry of the past is frightening, the dentistry we perform at my Glen Allen dental office continues to improve and evolve with breakthroughs in dental technology and treatment options. If you’re ready to experience dental care that’s designed to keep you comfortable, pain free, and healthy, give us a call today. Accepting patients from Glen Allen, Richmond, Short Pump, and surrounding areas. Posted January 7, 2015 by Glenn Fortner & filed under General Dentistry.